Just lost a bunch of weight and discovered lines, ridges, and oddly-colored scars on your skin around your belly, thighs, or even on your arms? Well, you've more than likely developed dermal scars or, as they're more commonly referred to, stretch marks. They're rather ugly and a pain to deal with. But through the use of products like stretch mark creams you can overcome them. One such cream is called Marksil. Below we review it in full detail. Marksil is a topical cream meant to be used as a treatment for pre-existing stretch marks. It is NOT made for use during pregnancy, however. This product claims to be able to drastically diminish the appearance of marks, get rid of discolorations, make the skin tighter, and also help with reducing dryness. 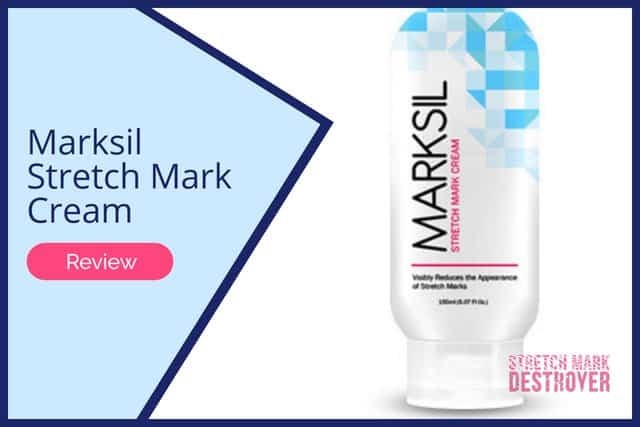 According to their website Marksil's formula is clinically proven to visibly fade away marks by up to 35% over the course of 8 weeks, the recommended usage time for best results. 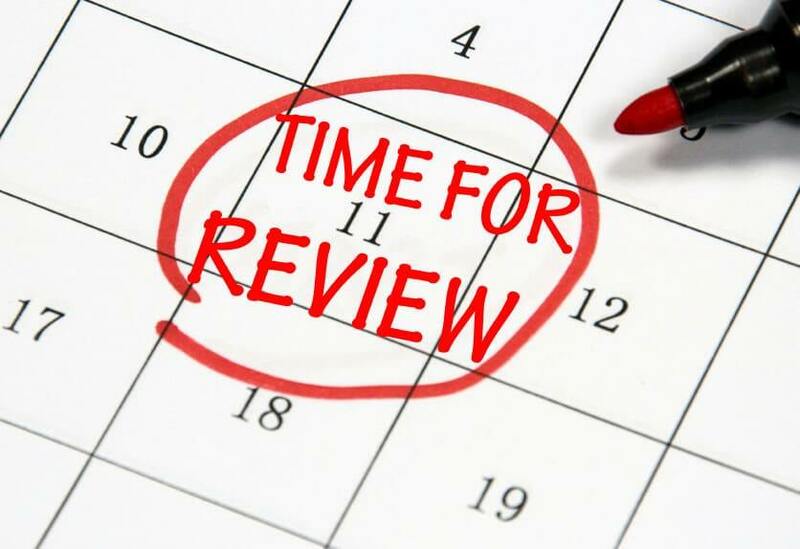 They do say that noticeable changes can be seen at earlier stages but in order to see the most significant change the company suggests using the product for 2 months or longer. Marksil is dermatologically tested, is a hypoallergenic solution, and is not tested on animals. The official website also states that the cream can be used effectively on both old and newly-formed stretch marks, works on most skin tones (some temporary discoloring may occur on naturally dark-skinned individuals), and it can be used in conjunction with other skincare products. 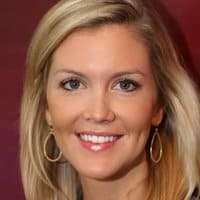 Smart consumers are shoppers that take time to thoroughly research a product before making a purchase. One thing we always recommend doing is reading over real reviews left by the average Joe that has actually used the product to get an idea of whether or not its worthy of buying. Actually we found nothing that seemed real for this product. But, based on sources that aren't 100% reliable but still trusted, there aren't many people that were truly impressed with the results they got from using Marksil. Just a couple claimed that it actually faded their marks in any way. Everyone else pretty much said it flat-out did nothing. While Marksil's sales page seems pretty persuasive, we're not convinced its results match their hyped up stats. 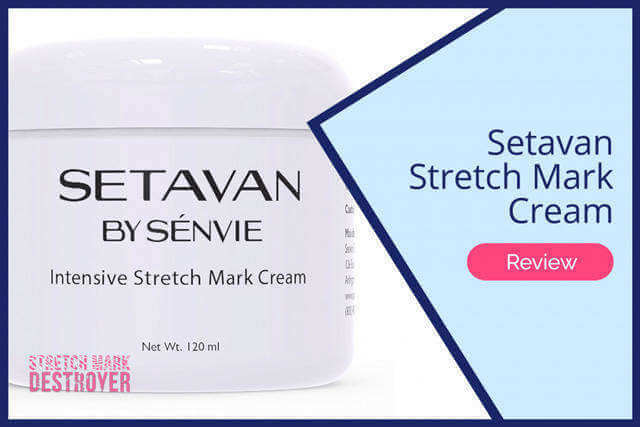 While the cream did seem to work alright as moisturizing agent, it did not appear to make much difference in terms of actually getting rid of stretch marks. It made the skin feel softer but still left ridges and purple & red scars. On top of that the cream works fairly slowly. Two months is a long time to wait for "optimal results". 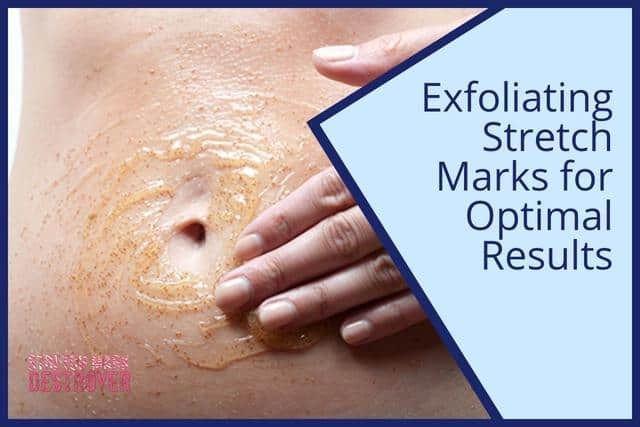 Other stretch mark removal creams, like TriLastin-SR and Skinception, provide just as good of results in a matter of just a few weeks and, with continued use, far more significant improvements in the skin than what Marksil offers. NOT RECOMMENDED. This is an expensive product and despite their "test proven" statistics, it's not as effective as other treatments. Marksil, like most other creams, is simple to use. Simply rub the cream on the affected areas one to two times daily, making sure the product fully absorbs into the skin. Repeat until acceptable results are seen. Looking to buy a tube of Marksil to try on your scars? Regrettably, it looks like Marksil closed its doors - well, at least its website is down. We suggest trying a high-quality product like TriLASTIN-SR.